The shortest hole on the course but not the easiest! 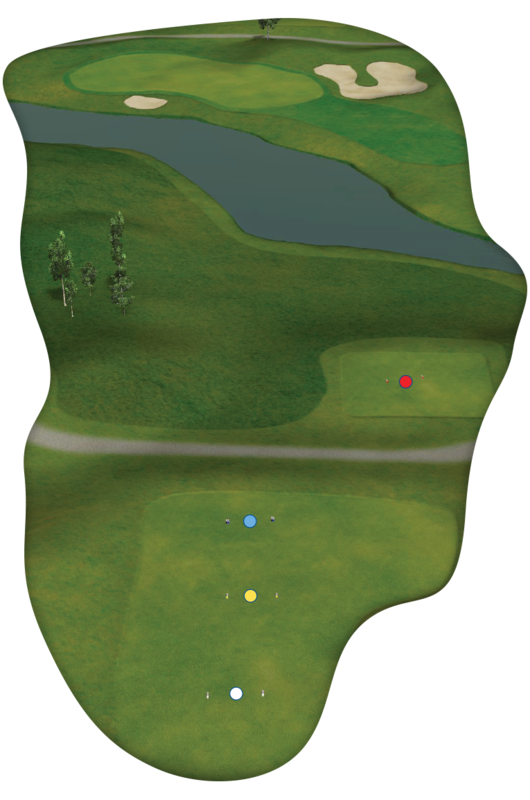 The 6th is played over a pond to a very undulating green which can lead to some interesting putts. Choose your club carefully; balls have been known to spin back into the bunker or even the water.